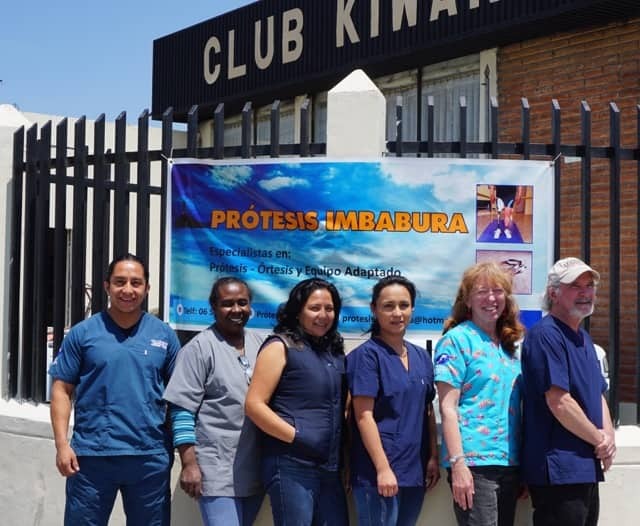 The Prótesis Imbabura staff is from Ecuador with two volunteer consultants from the United States. We constantly collaborate and work together to improve the healthcare outcomes of our patients. Just click the links on the right to read about each member of the team!